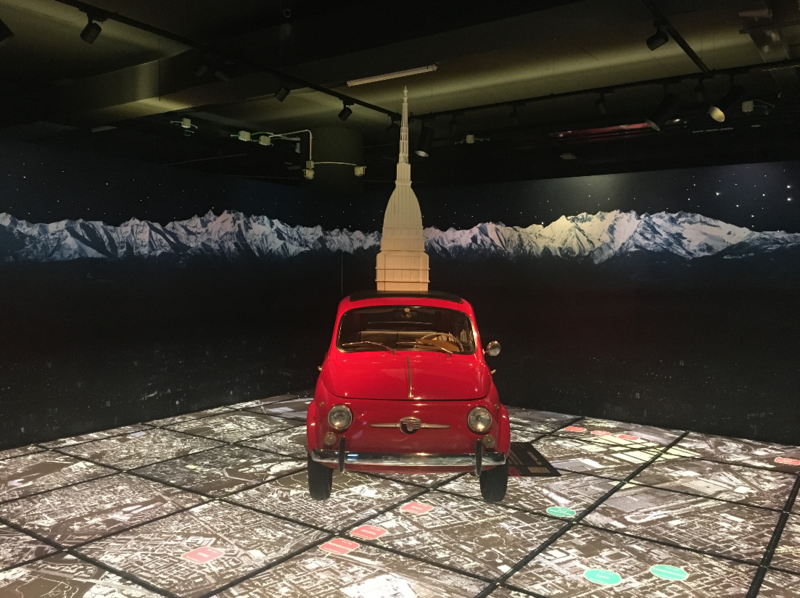 With over 40 museums and foundations and incredible temporary exhibitions and cultural events, Turin is able to surprise both adults and children. 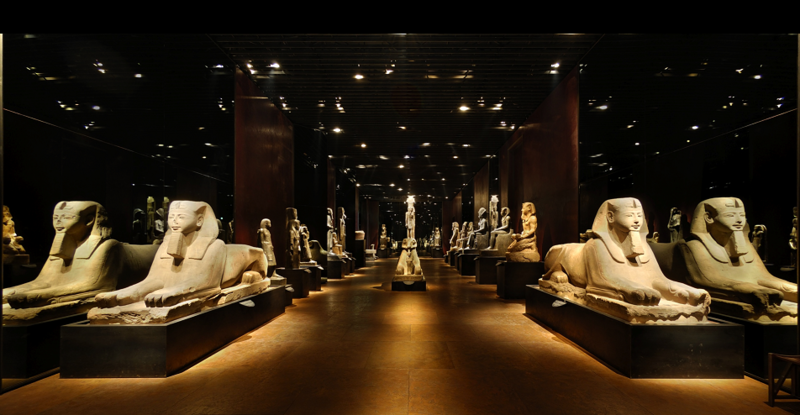 The most visited museum of Italy, the Egyptian museum of Turin, with its more than 6500-artifacts-exhibition represents the first collection of ancient Egyptian art and culture, secondly to the Egyptian Museum in Cairo only. 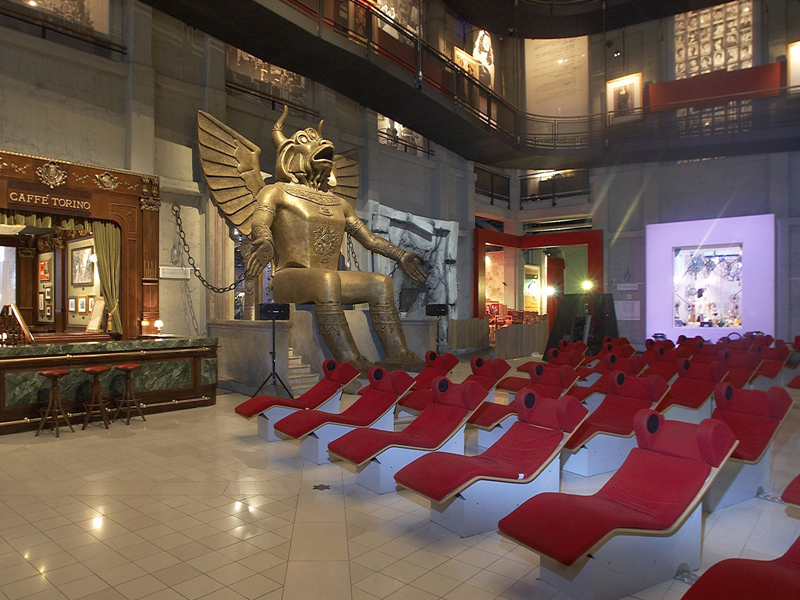 The National Museum of Cinema, housed in Turin’s landmark, the Mole Antonelliana, is the only one of its kind in Italy and one of the most important in the world for the wealth of its collections. 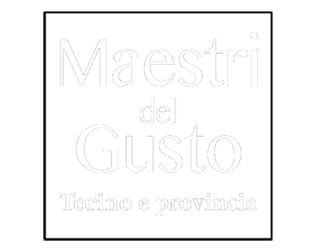 The list of museums in Turin and its metropolitan area is still long, including among the most visited museums Palazzo Madama, the National Automobile Museum and GAM – Galleria Civica d’Arte Moderna e Contemporanea (the Civic Gallery of Modern and Contemporary Art). 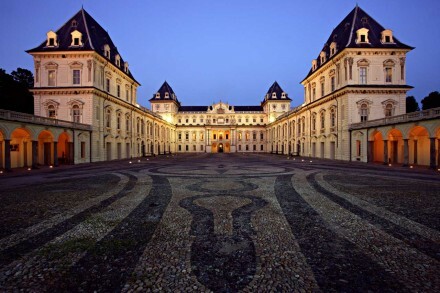 Within a hundred kilometers from the centre of Turin, tourists discover many residences of the Royal house of Savoy: from 1997, 14 of these residences are on UNESCO’s World Heritage list. Palazzo Reale, the residence of the court designed by Castellamonte, and the astonishing facade of Palazzo Madama by Juvarra overlook Turin’s main square, Piazza Castello. Few hundred meters away, there is the best and most original example of Piedmont’s baroque architecture: Palazzo Carignano. 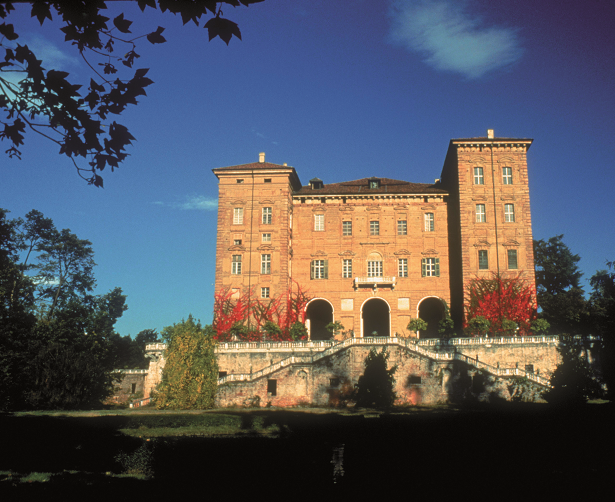 With a lovely 20-minutes-long walk from piazza Carignano and reaching the banks of the river Po, there is more architecture to discove at Borgo medievale and the Castle of Valentino, nowadays hosting the faculty of Architecture of Politecnico di Torino. Surrounding Turin, there is the Castle of Rivoli, today home to the Museum of Contemporary Art, and the Reggia di Venaria, one of Italy’s most visited sites, which offers a great combination of architecture, exhibitions and fairytale gardens with reminiscence of the French palais. 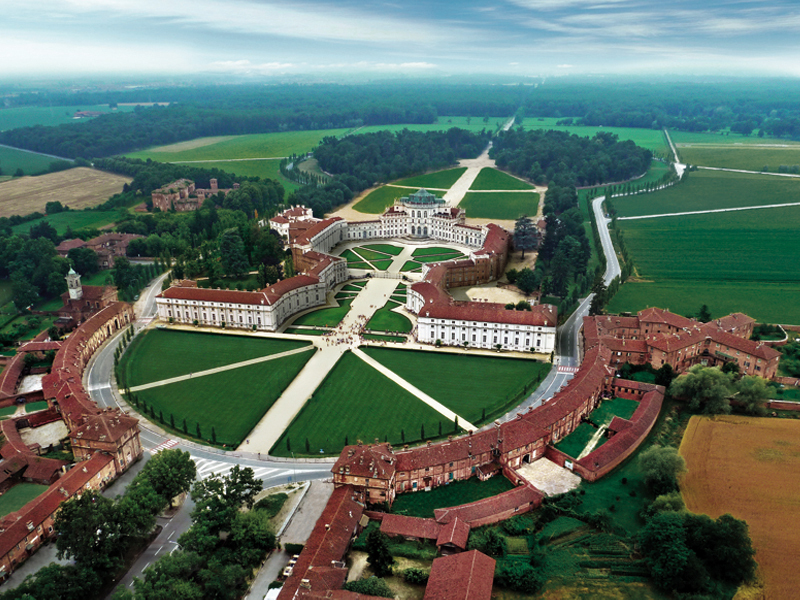 The discovery of the magnificent and fairy-tale sites continues with the Palazzina di Caccia di Stupinigi, the Castello di Moncalieri and the Castello Ducale di Agliè.